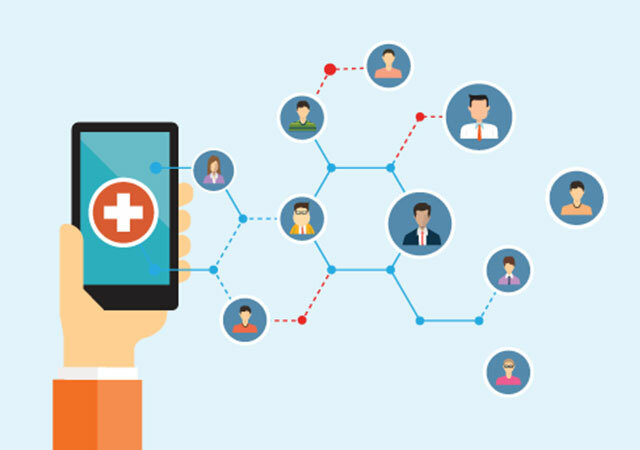 Discussions of telemedicine oftentimes solely focus on the benefits for patients – the ease of access and the convenience of quality care on-demand. The benefits extend far greater than just patients, however. 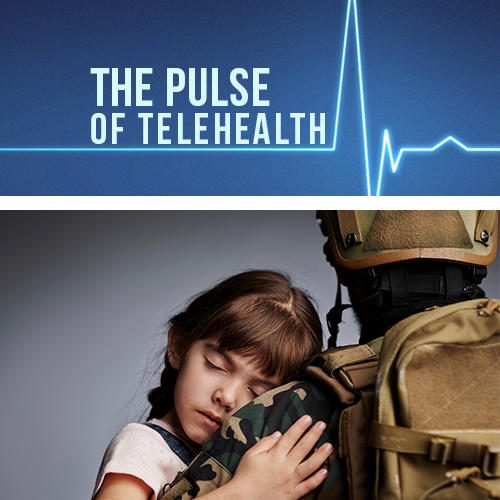 A Military Hospital in Rwanda is using telemedicine as a training platform; connecting students to top professors across the country, and hospitals to countries with far more advanced telemedicine services. 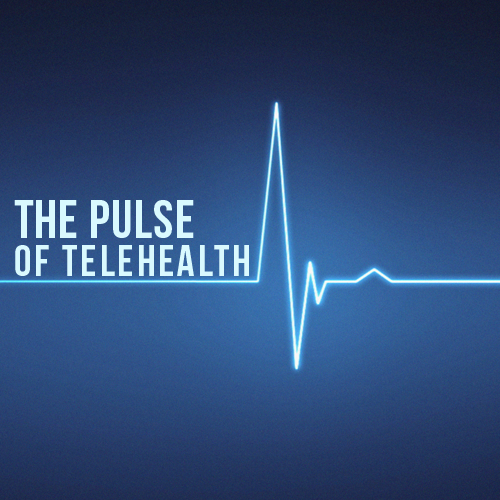 Telemedicine brings together medical professionals from all over the world to discuss treatment options and complicated cases. At the hospital Dr. Mugenzi works at, doctors meet via telemedicine at least once a week to collaborate on complicated cases and discuss useful solutions. 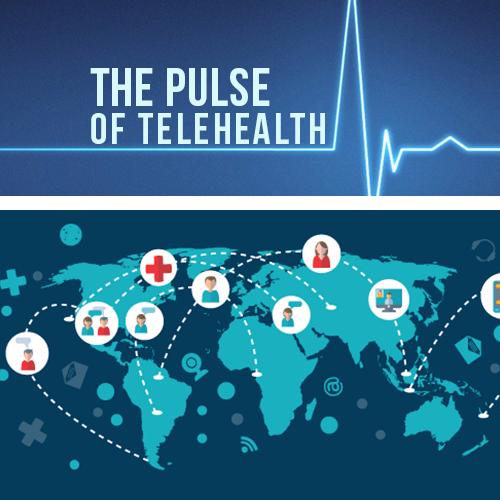 Telemedicine can also connect hospitals – and even countries – together through partnerships and collaborations. By partnering with South Korea, Rwanda Military Hospital will improve the quality of telemedicine services and other referral hospitals within the country. South Korea and Rwanda Military Hospital recently signed a memorandum of understanding which will help improve their hospital information system as well as provision of ICT-based medical services. It is clear that the benefits of telemedicine are endless and this industry will continue to grow through students and medical professionals, while continuing to benefit patients.